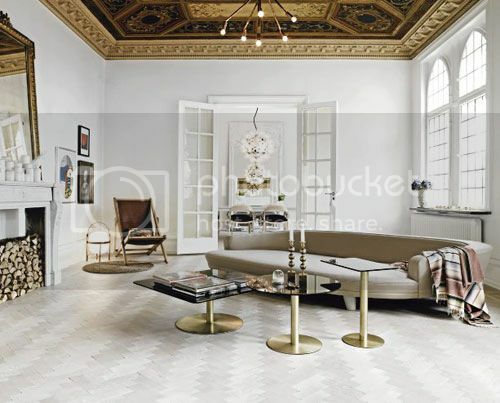 A real historical gem - an amazing apartment in Sweden, once owned (and designed) by the architect Harald Boklund, whose works were influenced by Neo-Renaissance, Art Nouveau and National Romanticism. It feels like a castle, doesn't it? I'm reading: In Malmötweet, tweet... let everyone know! 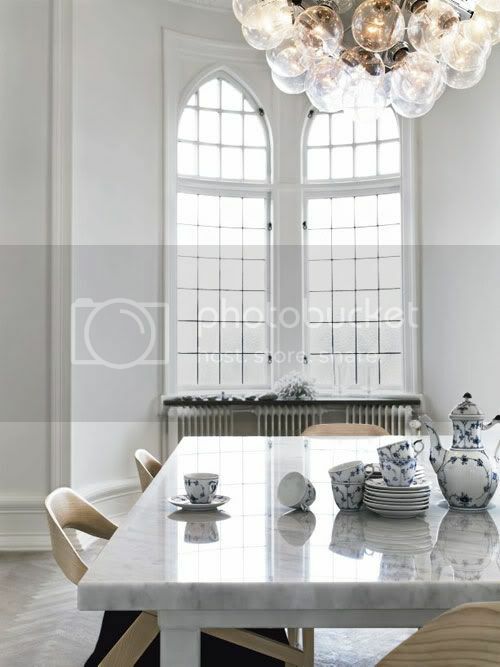 white walls, such elegant design... Beautiful! Understated luxury. 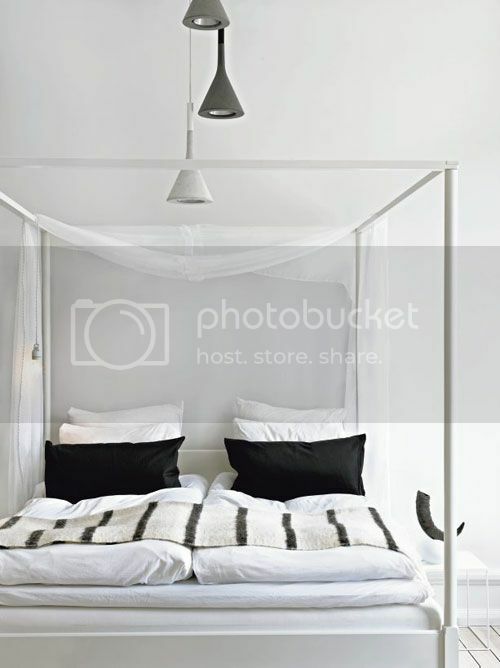 Love the simple lighting pieces and the contrast between these and the lavishly decorated ceilings. 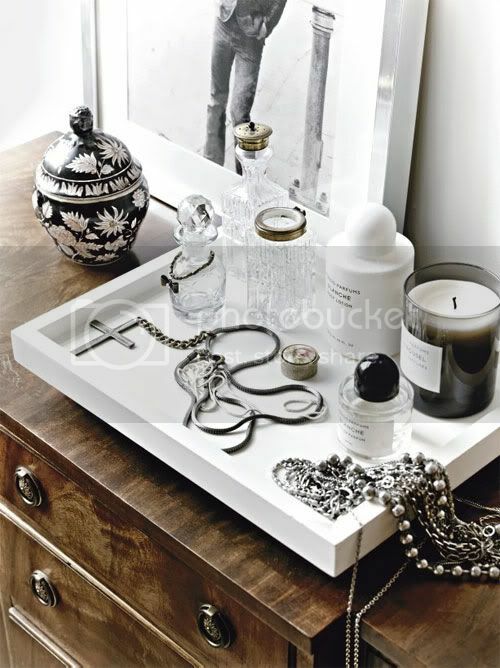 I've got dresser envy looking at that beautiful white on white collection!